Samsung Galaxy M10 and Galaxy M20 to go on sale in the first week of February, Oppo to launch Oppo K1, Vivo V15 Pro, Redmi Note 7 and More phones coming to India this February. 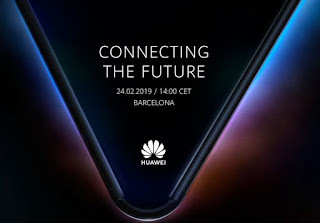 Moto G7 Series, Galaxy S10 Series, Sony Xperia X4 set to launch at MWC 2019. 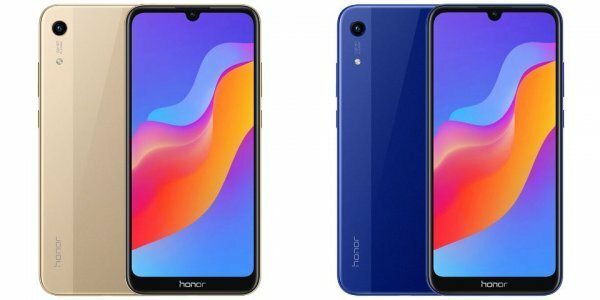 Honor Play 8A has a 6.09-inch HD+ LCD display (1560 x 720 pixels) powered by MediaTek’s Helio P35 SoC with 3 GB RAM and 32/64GB of internal storage which is further expandable with MicroSD card. Dual SIM device runs EMUI 9 which is based on Android Pie. On Camera, it has a13 MP Rear camera and an 8 MP front-facing camera. Packed by a 3020mAh Battery. Vivo is all set to launch Vivo V15 and Vivo V15 Pro in India. 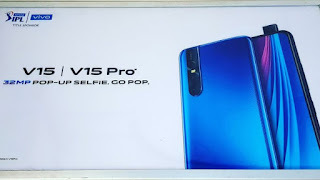 V15 Pro to come with 32-megapixel pop-up selfie camera and triple rear cameras with dual-LED flash have surfaced. the phone will come with an in-display fingerprint sensor and a FullView SuperAMOLED display with minimal bezels. It will come with Snapdragon 675 Processor with 6GB RAM, 128GB Storage. On Camera, there will be 48+8+5MP triple Rear Cameras. It will be priced under Rs 25,000 in India. XOLO Era 5X has a 5.7-inch HD+ screen with Gorilla Glass 3 protection powered by the 2.2GHz quad-core MediaTek Helio A22 processor with 3GB of RAM and 32GB storage. Dual SIM device run Android 8.1 Oreo-based Star OS 5.0 custom skin. It will come with 13-megapixel cameras with LED flash on both the front and the back. Packed by 3,000mAh battery. Redmi Note 7 has a 6.3-inch FHD+ 19.5:9 Display powered by 2.2GHz Octa Core Snapdragon 660 Processor It comes with 3GB RAM, 32GB Storage, 4GB RAM with 64GB Storage and 6GB RAM with 64GB storage. On Camera, it has a 48-megapixel Samsung sensor with an f/1.8 lens, a secondary 5 megapixels camera used for depth information and 13MP front-facing camera Packed by a 4000mAh battery with Quick charge 4.0 Support. India launch expected on Feb 12. Redmi Note 7 Pro will come with a 48MP Sony IMX586 sensor to be powered by a Snapdragon 675 11nm octa-core SoC with up to 6GB RAM and 128GB Storage rumored to be priced at 1,499 yuan. 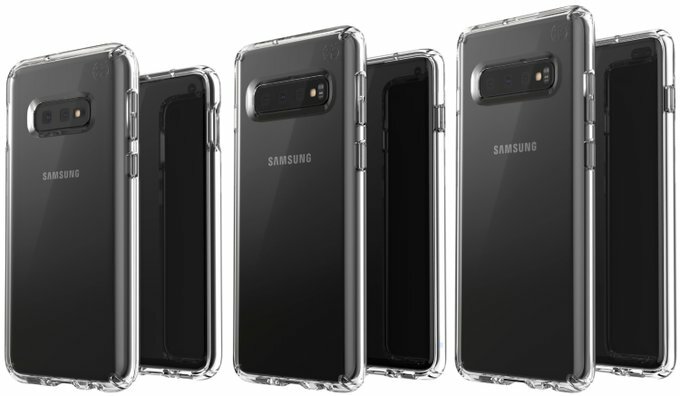 Samsung Galaxy S10E to features Dual rear cameras while the S10 and S10+ have a triple rear camera. The S10+ looks to have dual front cameras. 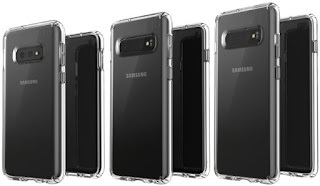 5.8-inch Galaxy S10 E, the 6.1-inch Galaxy S10, and the 6.4-inch Galaxy S10+. Galaxy S10 series will be powered by Exynos 9820/ Snapdragon 855 Processor. Galaxy S10E 3,100mAh battery, the Samsung Galaxy S10 3,500mAh battery, andS10 Plus will be packed by 4,000mAh battery. Samsung Galaxy S10 series to launch on 20th February. Moto G7 to come with waterdrop notch. It has a 6.24-inch display, Full HD + Display powered by Qualcomm Snapdragon 632 processor with 4GB RAM and 64GB of internal storage. On Camera, it has a 12MP + 5MP Dual Rear Camera and 8MP Selfie Camera packed by a 3000mAh battery with quick charge support it will run on Android Pie. Moto G7 Power has a 6.22-inch HD + display powered by Qualcomm Snapdragon 632 processor with 2/3/4GB of RAM and 32/64GB of internal storage.12MP Rear Camera and 8MP front camera packed by a 5000mAh Battery. 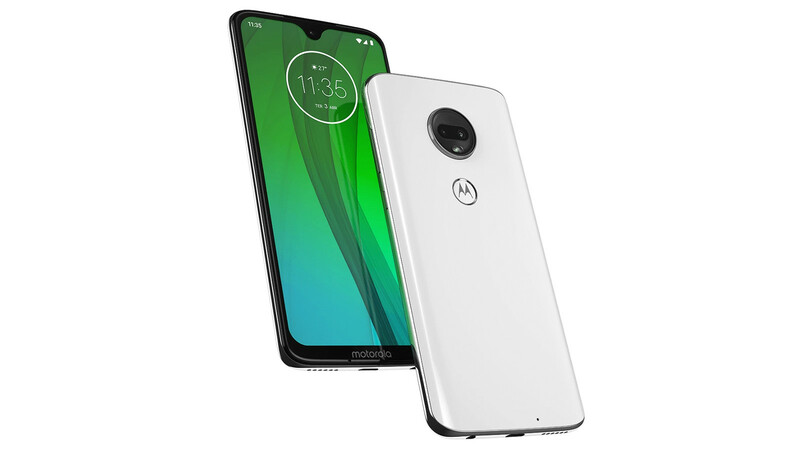 Moto G7 Play will feature a 5.7-inch HD+ (1520×720 pixels) display with 19:9 aspect ratio and 2.5D curved glass. It will be powered by the Octa-Core Qualcomm Snapdragon 632 processor The device will be available in two variants- 2GB of RAM with 16GB storage and 3GB RAM with 32GB memory, both expandable up to 256GB via microSD card. 12-megapixel rear camera with f/2.0 aperture, LED flash. For selfies, there could be an 8-megapixel camera with an f/2.2 aperture. Packed by a 3000mAh battery. Nokia 9 Pure View to launch at MWC 2019 on 24th Feb. It will feature a 5.9-inch Quad HD 3D glass OLED display, powered by Snapdragon 845 with up to 8GB of RAM, 128GB storage, IP68 ratings for water-resistance, Nokia OZO Audio. There will be 5 Rear Camera's packed by 4150mAh battery with wireless charging. 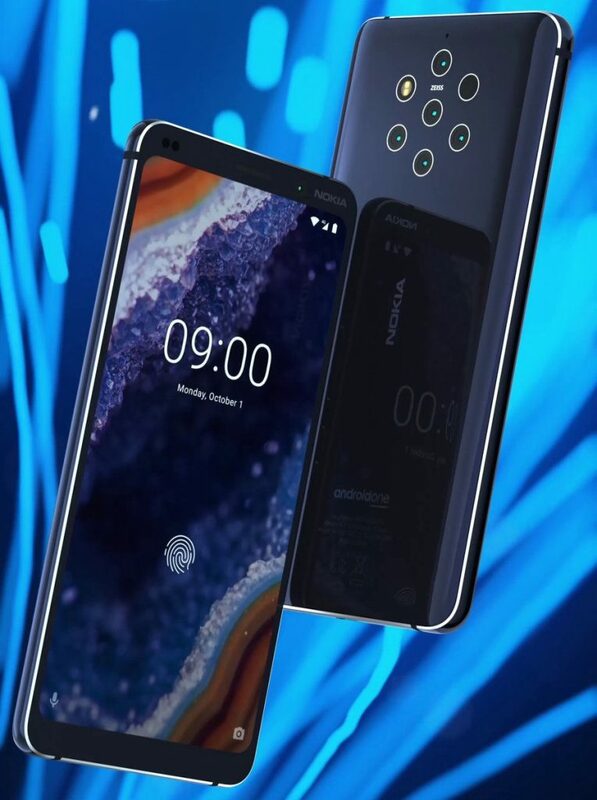 Nokia 8.1 Plus/Nokia 6.2 will feature Punch Hole Display. It to feature a 6.22-inches Full HD+ display, Snapdragon 632 processor with 4/6GB RAM, 16MP Dual-rear Zeiss Camera with OZO Audio. 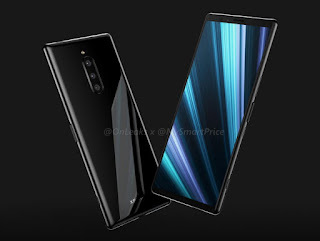 Sony Xperia XZ4 flagship to launch at the MWC 2019. 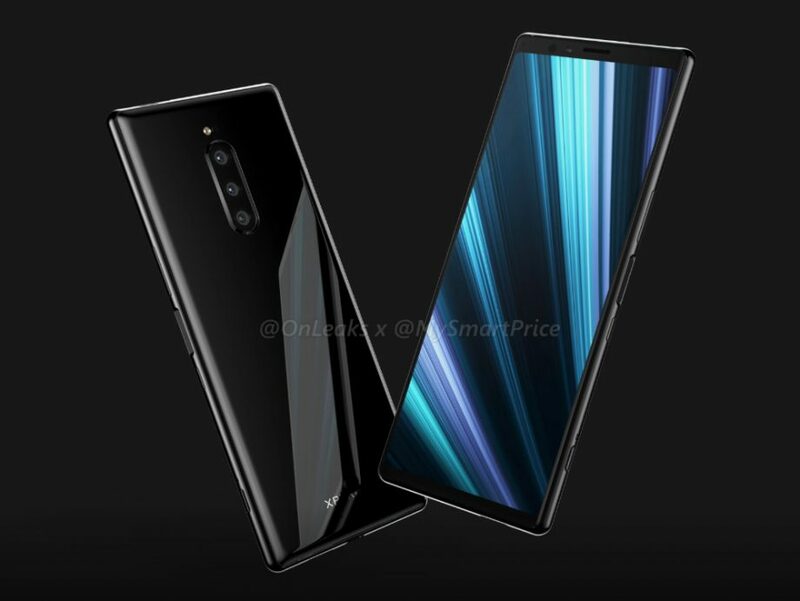 Xperia XZ4 said to feature triple rear cameras. The triple rear camera system on the XZ4 include a 16MP telephoto lens with f/2.6 aperture, a 52MP primary camera with f//1.6 aperture and finally a 0.3MP ToF sensor. The fact that the Xperia XZ4 comes with a 52MP sensor The ToF sensor purpose is to raise the speed of autofocus. It will be powered by Qualcomm Snapdragon 855 Processor. 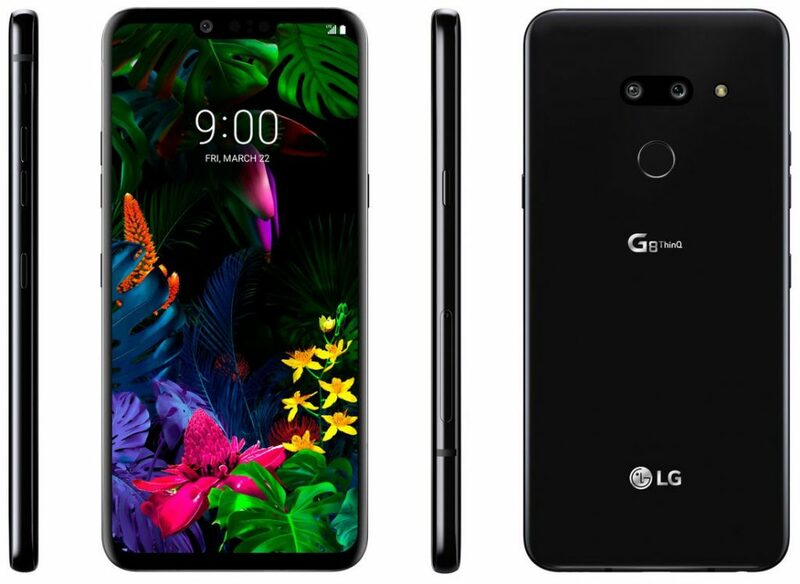 LG is all set to launch LG G8 and LG V50 ThinQ at MWC in February. 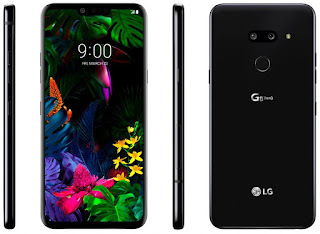 LG V50 will be 5G Phone which is said to sport a 6-inch display, Snapdragon 855, and a 4000mAh battery.